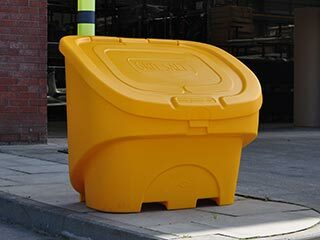 The Nestor 400 is a heavy duty grit / salt bin able to withstand adverse weather condtions. Ideal for hospitals, small businesses and schools. Robust construction with a double-skinned lid and knuckle & rod hinge. 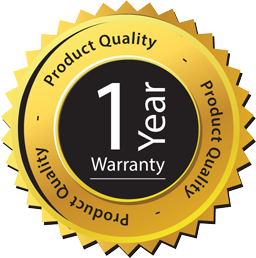 Durapol™ Material body will not chip, rust or corrode. 400 litre capacity minimises number of refills required. Can be stacked up to three bins high to limit the amount of storage space required. Grit bin: Yellow, Deep Green. Weight capacity: 500kg loose grit (approximately 20 x 25kg bags). Area of coverage: 10,000g/m² @ 50g/m².